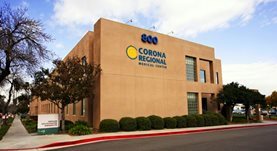 Dr. Darice Liu is a radiologist offering her services in Anaheim, California and she works at several hospitals in the area, among which Corona Regional Medical Center and Placentia-Linda Hospital. She got her diploma from David Geffen School of Medicine at UCLA and did her internship at Kaiser Permanente Medical Center. Dr. Darice Liu completed her residency in Radiology at Charles R Drew University of Medicine and Science and UCLA Medical Center, and a fellowship in Vascular and Interventional Radiology at the University of California Irvine. 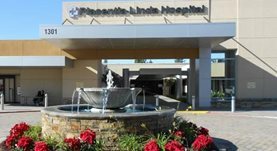 The doctor is certified in Diagnostic Radiology, Vascular & Interventional Radiology and has an experience of more than 20 years. Dr. Darice Liu has contributed to 1 publications. Successful treatment of isolated draining intrahepatic biliary ducts in a pediatric liver transplant recipient using alcohol sclerotherapy. Liu, D.,Gomes, A. S.,McDiarmid, S. V.; J Vasc Interv Radiol. 2008 Jan 15.